By far, the fastest and the easiest way to contact Sure Mail™ is by email. It's also the method of contact we prefer. Our tech support services are open from 7.00 AM to 11.00 PM EST, seven days a week. Your email or phone call is very important to us. No matter how good and reliable our technology is, it dosen't mean anything if you can't get good and efficient technical support on all your queries. All our emails and support tickets are answered in the order they are received. The same goes for our phone support. 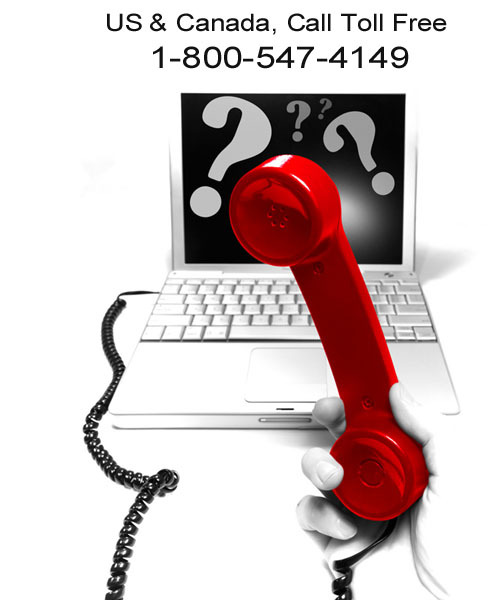 Our toll free number is available throughout all of the US and in all Canadian provinces.